Airport Parking and Hotels (APH) and ParkCloud have signed an agreement to work in partnership. APH operates "park and ride" and "meet and greet" parking facilities at UK airports including Gatwick, Birmingham and Manchester. 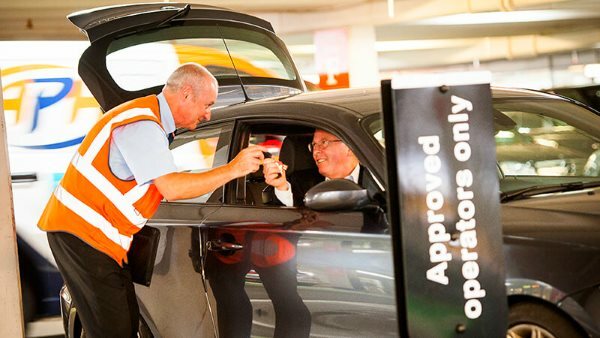 With over 35 years of experience, and voted "Best Airport Parking Company" in the British Travel Awards six times, APH operates professional car parks for leisure and business travellers alike. Managing Director of APH, Nick Caunter stated, "We are looking forward to work with ParkCloud. There is a good fit between our respective services and we hope this will be a fruitful partnership." Mark Pegler, ParkCloud MD added, "APH is a very well-regarded brand and for good reason. Great prices and a strong commitment to service are perfect for customers booking through our network."